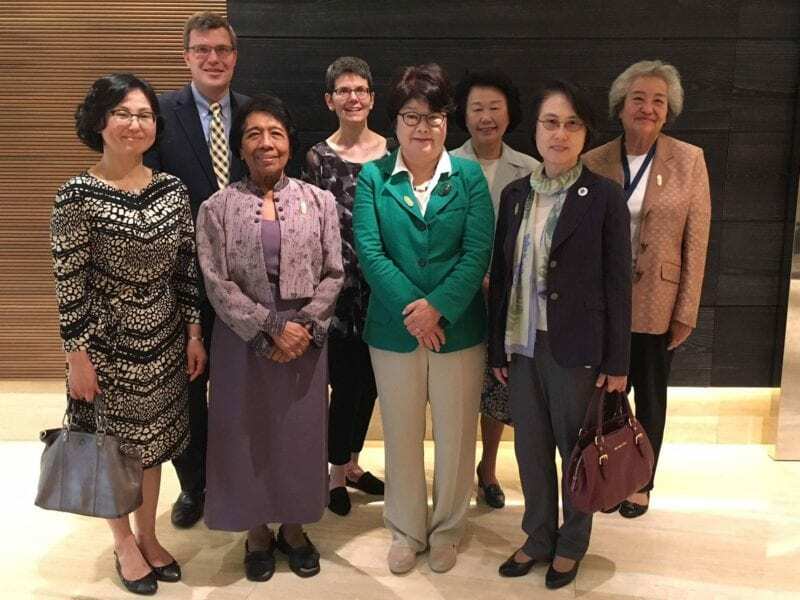 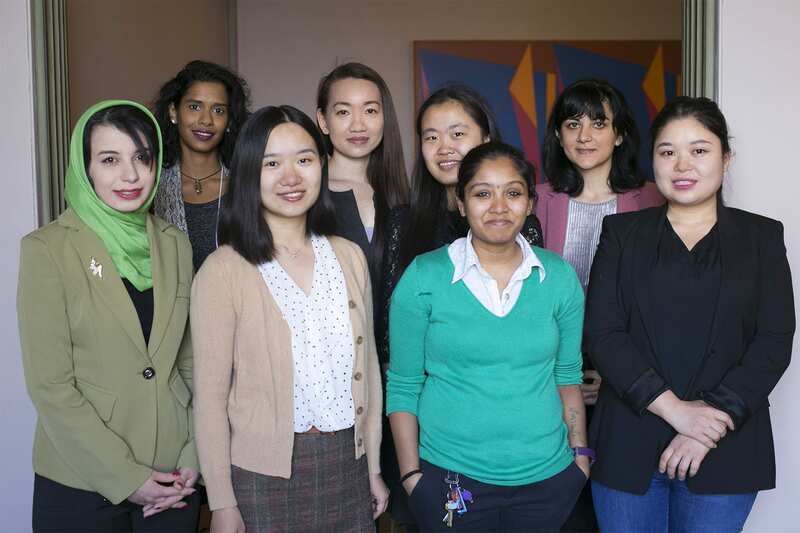 Among the oldest and most prestigious awards granted by the University of Michigan, offering funding to female students from Asia and the Middle East since 1917. 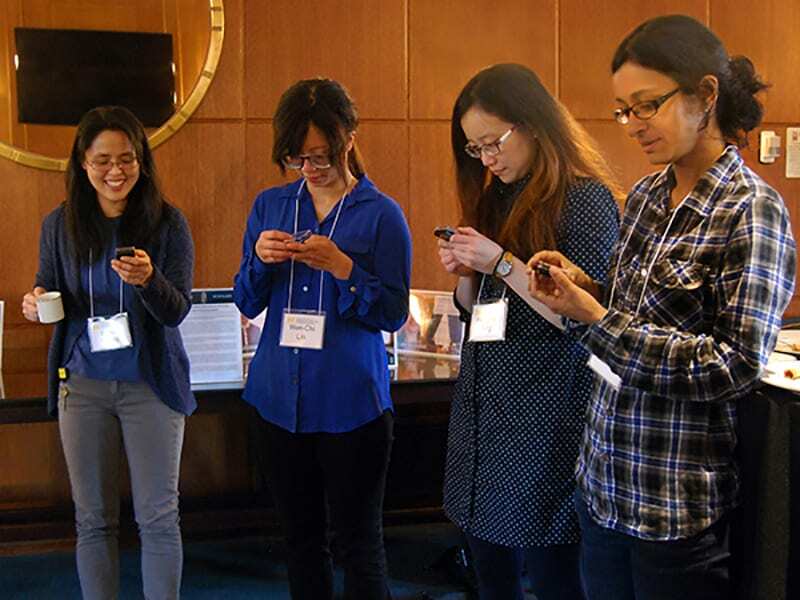 The Rackham Graduate School celebrated the 100-year anniversary of the Barbour Scholarship throughout 2017. 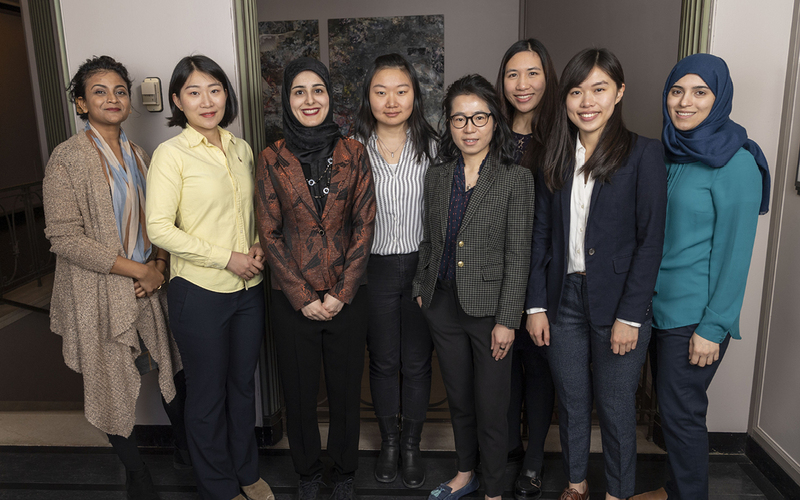 Barbour Scholars gathered to share their experiences and look to the future of the education of Asian women. 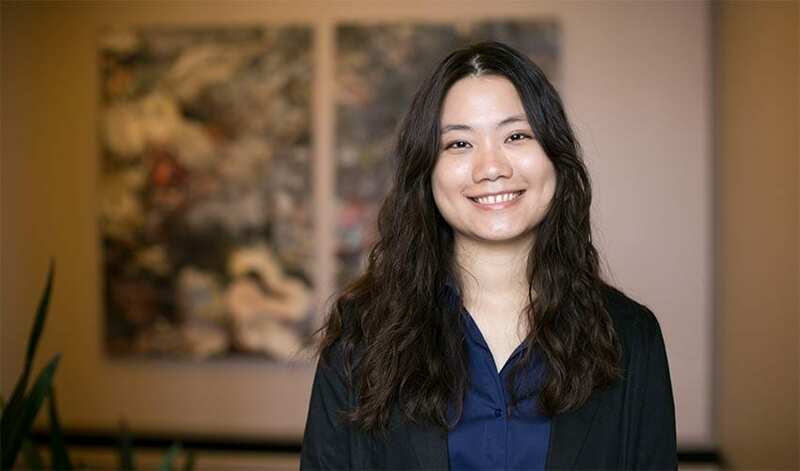 Not all program data available.